All Linux distributions -- Ubuntu, Red Hat, and others -- enable SSH for remote server login. That’s just a fact of life in a Linux-powered, cloud and server world. 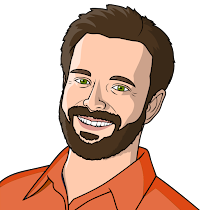 SSH is by far the most secure way to administer a Linux machine remotely, as it leverages both strong authentication and encryption technology, and is actively reviewed and maintained for security vulnerabilities. 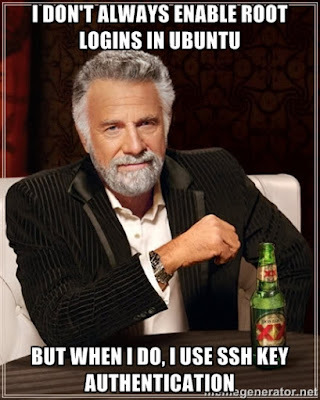 However, in Ubuntu, we have never in 11 years asked a user to set a root password by default, and as of Ubuntu 14.04 LTS, we now explicitly disable root password logins over SSH. A poor password generally uses a simple dictionary word, or a short password without numbers, case sensitivity or symbols. Moreover, the antivirus software ClamAV is freely available in Ubuntu (sudo apt-get install clamav), and is able to detect and purge XOR.DDoS from any affected system.